It has been nearly a year since LG released the V30, one of the most underrated device from 2017, but so far this year we haven’t heard much about a possible successor. 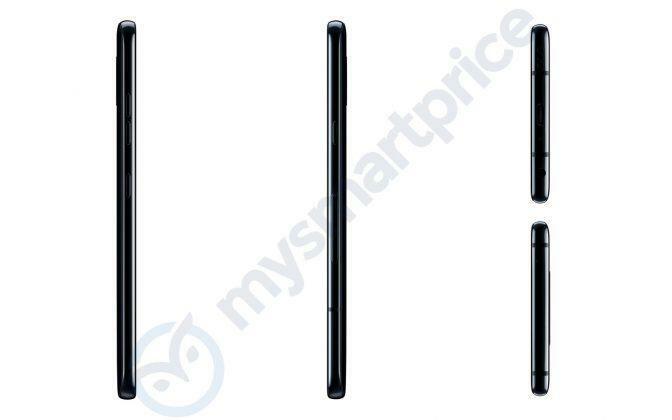 That was until a new set of leaked renders revealed LG’s follow-up, dubbed the V40 ThinQ, that improves upon its predecessor in one key area while adding a feature that will prove to be polarizing with fans. The LG V40 ThinQ is going to be a modern phone judging by the leaked renders. It will wear the same glass and metal build its predecessor wore while adding a few key additions that make it stand out. The front will stay relatively the same. It is expected to pack the same P-OLED QHD display found in the V30 with the curved edges as the reflection of the renders seem to indicate. What is new is the notch at the top of the display. The notch made its debut in the LG G7 ThinQ earlier this year. Most Android users aren’t big fans of the notch but companies like LG (and many others) seem intent on adding it to their phones. By far the most intriguing addition LG is making is the new triple-lens camera on the back. Previously, LG has included a telephoto lens and wide-angle lens in its dual-camera systems. We’re not sure what type of lens or functionality the third camera will add. A few other details worth noting from the renders is that LG is including a dedicated button on the left side (possibly to access Google Assistant) and the headphone jack is back for one more year. Aside from that, the V40 ThinQ is expected to come equipped with the latest Snapdragon 845 chipset and anywhere from 6GB to 8GB of RAM. 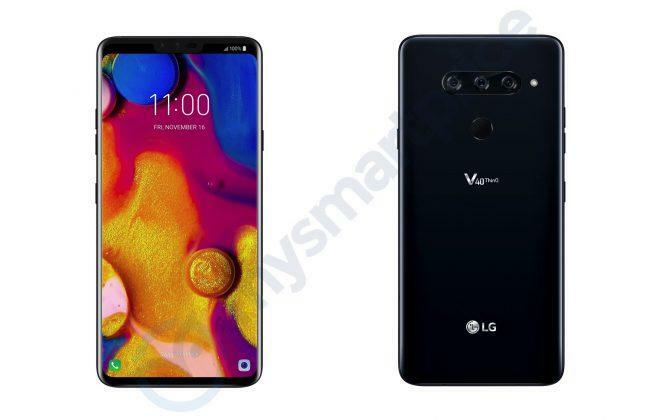 The LG V40 ThinQ will debut some time in the fall, with November 16 as a possibility given the date is seen on the display of the renders. That, however, remains unconfirmed.